Robert (Bob) Bugden will be inducted into the Ontario Road Building Hall of Fame on Feb. 2 at the 89th Convention and Annual General Meeting of Ontario Road Builders’ Association (ORBA). 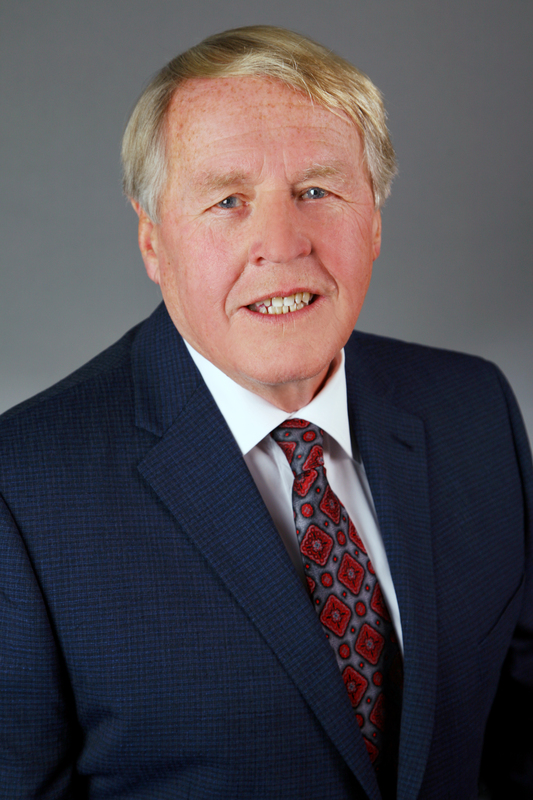 Bob was raised in Chesterville, a farm community between Ottawa and Cornwall, and began his career in the construction industry in 1970 as manager of engineering for McAsphalt Industries where he oversaw the construction of asphalt terminals and production facilities. In 1976, Leo McArthur and John Carrick purchased Miller Paving Limited at which time Bob joined Leo as they started their journey to transform Miller Paving from a traditional heavy highway contractor to a pavement preservation and recycling company. This was a transformative period for Miller Paving and Bob played a critical role in this process. Bob’s extensive experience in the “nuts and bolts” of construction equipment ensured he had a solid foundation to manage the operations of Miller Paving in the 1990s. Bob helped amalgamate many of the Miller acquisitions into what today is known as The Miller Group. With over 4,500 employees, Bob developed and led a team of professional managers in all areas of the construction industry. Bob would eventually assume the COO position at Miller until his retirement in 2012. 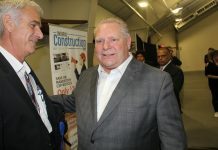 He was also involved in numerous industry associations and initiatives, sitting on many of ORBA’s committees, the TARBA Board, OSSGA and OHMPA and his involvement on special industry tasks forces dealing with labour or contractual issues.